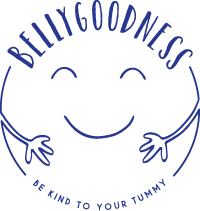 Your choice of Bellygoodness Sauces, delivered straight to your door, every month! 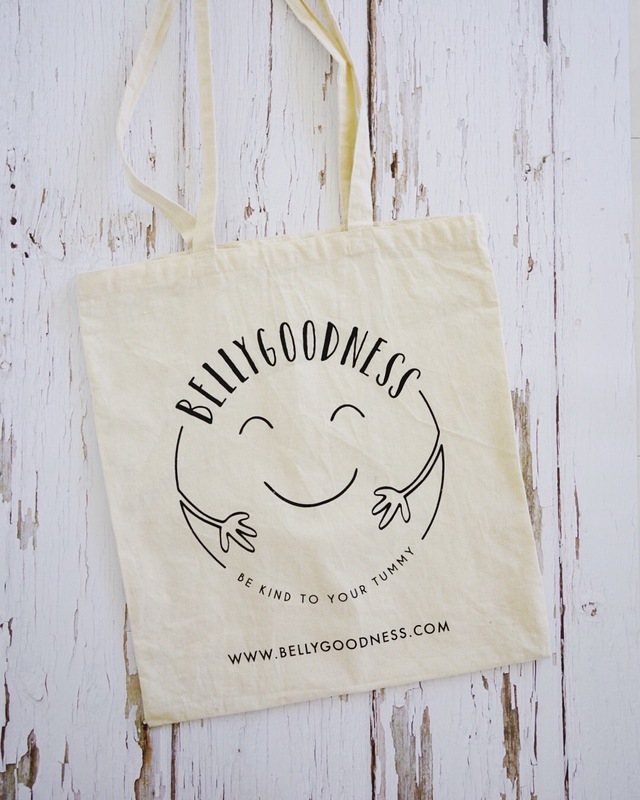 Receive a free Bellygoodness tote bag when you subscribe to our sauces. Offer available while stocks last.